Dolphins assistant coach Imraan Khan admits that they have batting concerns ahead of their 4-Day Franchise Series encounter against the Warriors starting at Kingsmead in Durban on Monday. 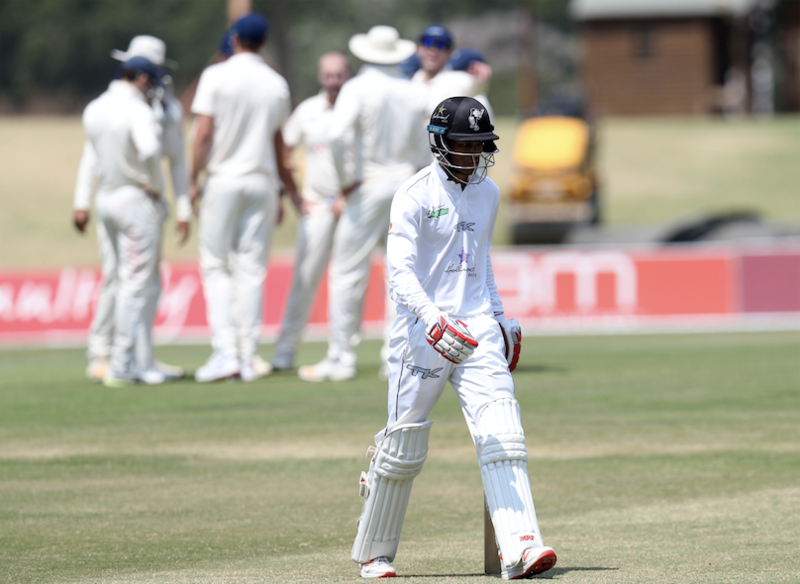 The Durban-based side have only passed 300 once in their first four innings of the season, with their batting in the last game particularly worrying after they were bowled out for 268 and 135 in a five-wicket loss to the Knights. Khan insists that their batsmen are capable, but feels the execution is not where it should be. ‘The game as a whole against the Knights, there was a lot of positives to come out of it, but obviously we lost that second innings of ours really badly and that didn’t give us a chance in the game,’ he said. ‘We obviously want to rectify that. ‘I think batting, in general, is a slight concern. We haven’t posted scores that we’re capable of as a batting unit, so that’s something we want to rectify going into these next three games, starting with the Warriors. It’s not a question of skill. If you look at that top order of ours, there are guys with SA A experience, Proteas experience, and the boys are getting in. Once the dust settled after the previous round, it left the Dolphins bottom of the table with a draw and loss from their first games. The Warriors have the same results, but after losing to the Lions in their first match, they bounced back with an impressive draw against the Titans in Centurion. ‘They had a really good four-day campaign last year when they finished second and they’re coming off a good game against the Titans, a draw which they probably had the better of so it’s going to be a tough challenge,’ added Khan. 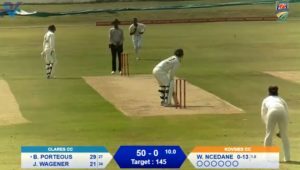 Warriors coach Rivash Gobind, meanwhile, hopes his team can build on the positives from the past weekend; even though they lost a lot of time due to the elements, they still managed to draw with the Titans in Centurion. ‘The progression we had last week after a disappointing first weekend [after losing to the Lions] was very good,’ Gobind said. ‘We competed very well against the Titans and there’s a lot of good stuff that happened in that game, which we can take into the next game. The Warriors coach also feels that the Dolphins are starting to boast one of the strongest squads in franchise cricket. ‘They’ve got a quality squad,’ concluded Gobind. ‘If you look at them from top to bottom, they’re riddled with SA A players. They have one of the best squads, they’ve got the No 1 Proteas spinner and it’s a serious team.